FAW Copper/Silver Series ICL cable incorporating FAW 7N Cryo OCC copper /silver with 4-braid geometry. Made for low profile connections between portable source (DACs or DAPs) and amps. 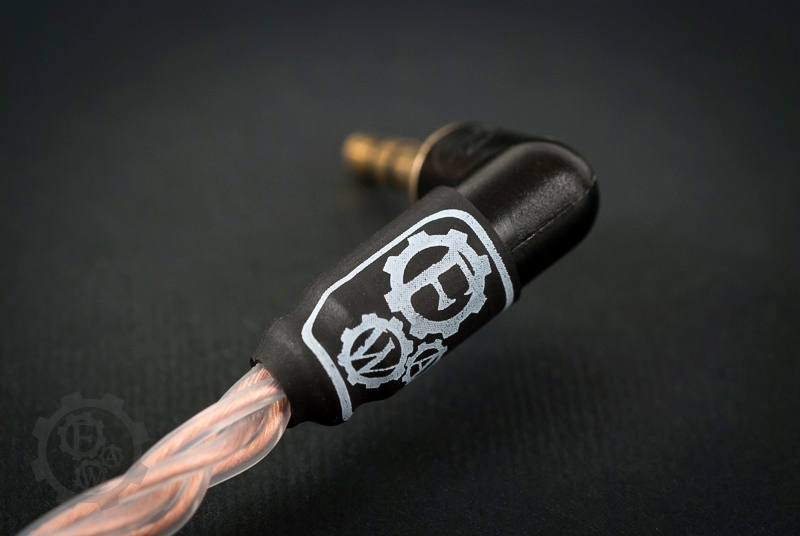 FAW Copper/Silver Series ICL cable designed for low profile connections of especially DAC/Amp or DAP/Amp combo. Featuring Neutrik gold plated L-shaped 3,5mm jacks.